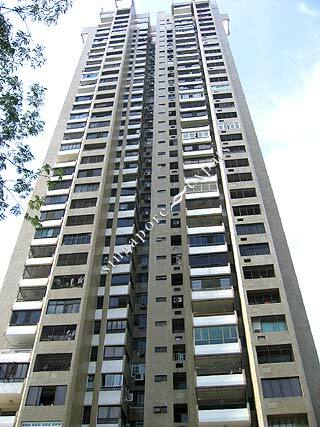 Landmark Tower is a high rise apartment situated close to the Outram and Chinatown vicinity. It is an old building but sited at a very strategic location where all the amenities can be found- shopping, eateries, MRT station are all within close walk. * Spacious apartment with panoramic city views. * Minutes' drive to Central Business District (CBD) and Marina Downtown. * Wide range of retail, F&B and entertainment options close by. * Close to Chinatown, Outram Park, Telok Ayer and Tanjong Pagar MRT stations. * Minutes’ away from local heritage districts of Chinatown and Tiong Bahru. * Short drive to Orchard Road.